Ever since moving to second grade, I have wanted a benchmark assessment so I can gauge how our students are progressing through the year. We had one in 3rd grade that I loved because I was able to get quick data about how my students were progressing, but we don't have a benchmark in my district in 2nd grade. So, I finally decided to create my own! I help write math tests for the district, so I figured, why not write a test for myself? I wanted something to tell me how much my kids can do on their own, how they are doing mid-year, and if they have mastered all of the skills necessary to move to third grade. Now I will be able to tell how my students are progressing towards mastering the Readiness Standards. 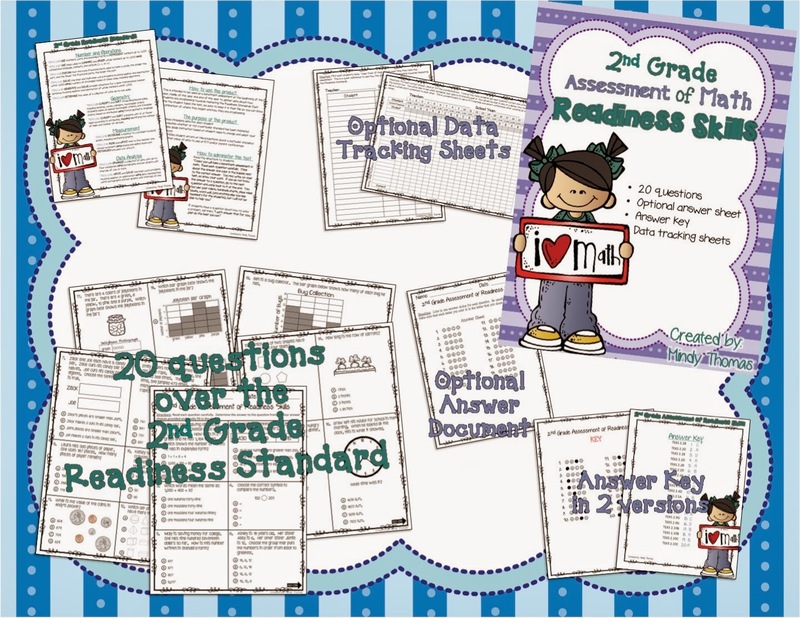 I have included the assessment, directions for how and when to use it, answer keys, an optional answer document, and optional data tracking sheets. It is perfect for 2nd grade. It would be wonderful for a beginning of year 3rd grade placement test. 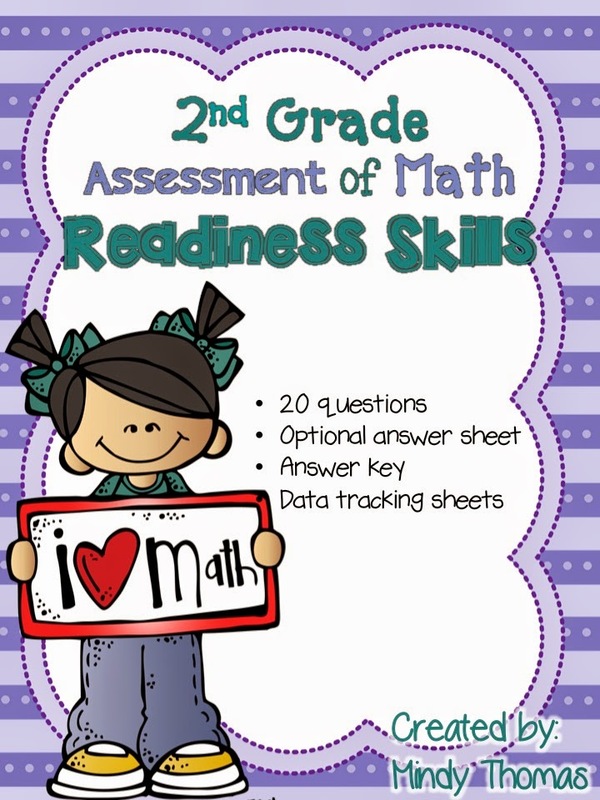 It would also be good to use at the end of 1st grade to see how well students can apply their 1st grade knowledge to try and understand 2nd grade skills. 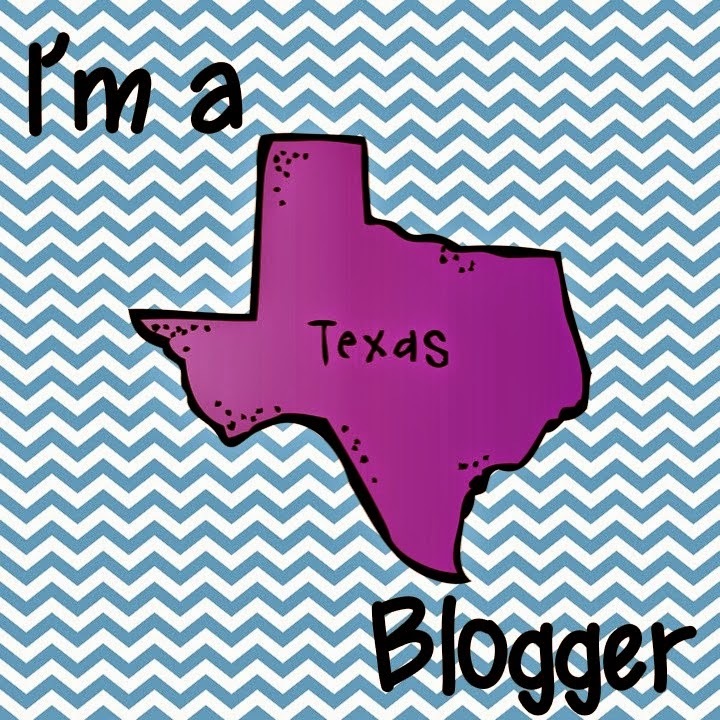 I hope you check it out and that it can become a regular part of your classroom each year! Click the picture to be taken to my store! Hi!Thank you for this article. I think that parents of 2nd grade children will read this article with real interest. But I would like to read article about essay writing services. I usually apply to their help and my academic process becomes less stressful. If you also need such help, you can get details online. Still, I need some alernaives with more flexible terms.